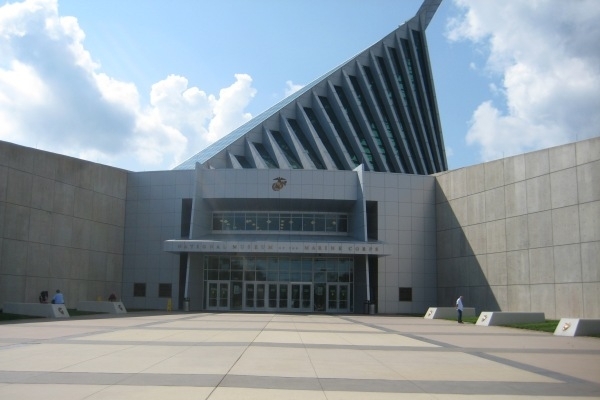 Washington, D.C. is a town of many facets, public buildings, personalities, drama, theater, the marine environment and of course, history. 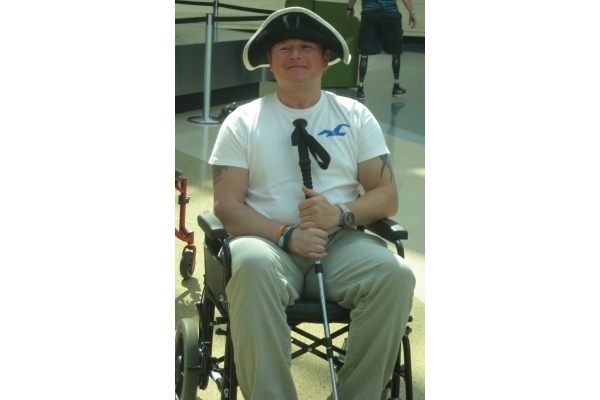 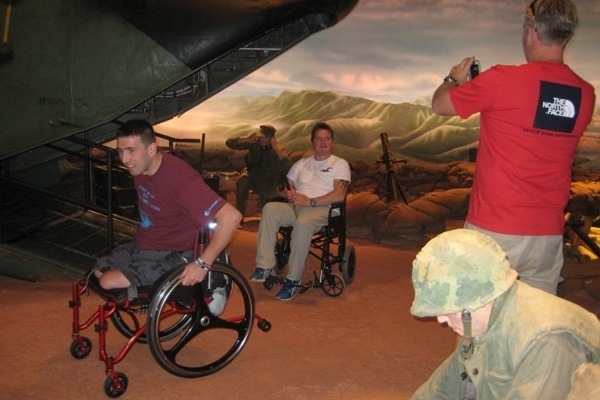 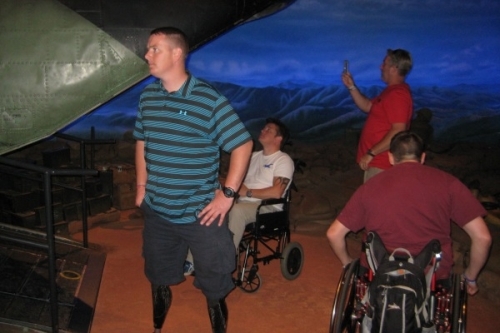 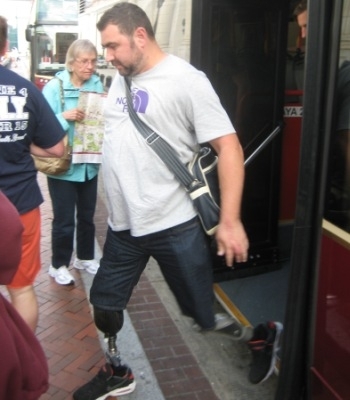 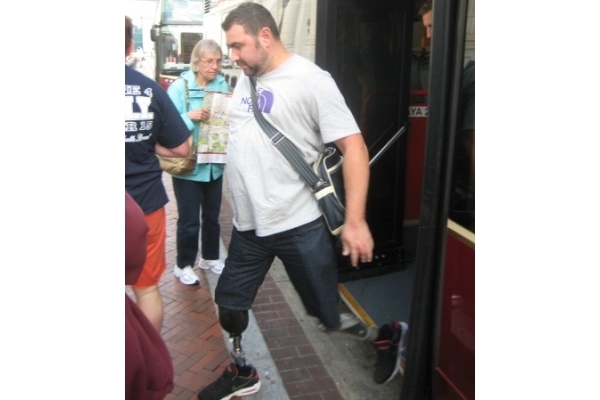 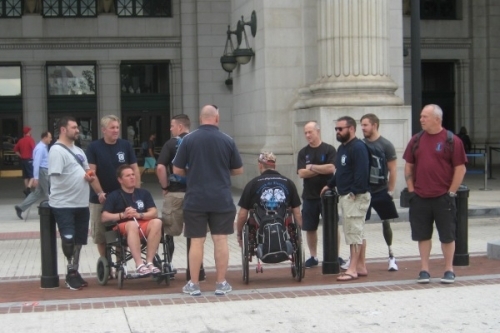 PEP sponsored and coordinated with a series of vendors for a dozen coalition forces wounded warriors (WW) who had been at Walter Reed Medical facility and took time to find “the inner-self of the city”. 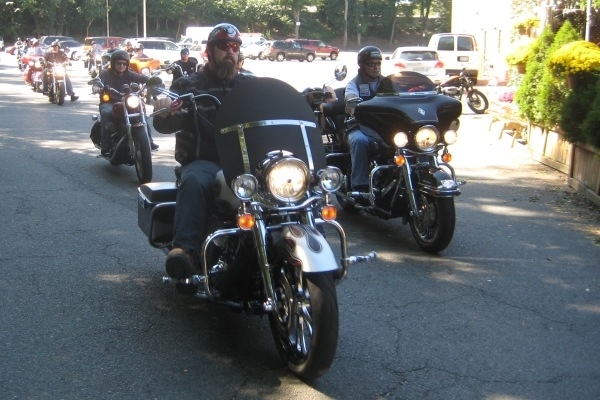 The one day event went from an early morning ride to Union Station, where the events emanated from during the day. 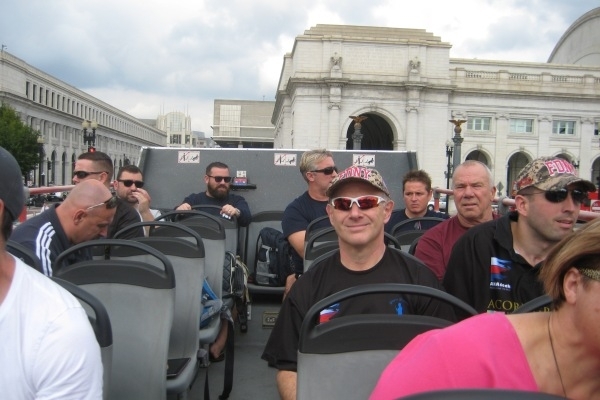 The highlight being he tour Bus Company gave a tremendous discount for the WW to ride he open top business around the city. The weather and Mother Nature cooperated and gave the tour group a spectacular view of the Capital city. 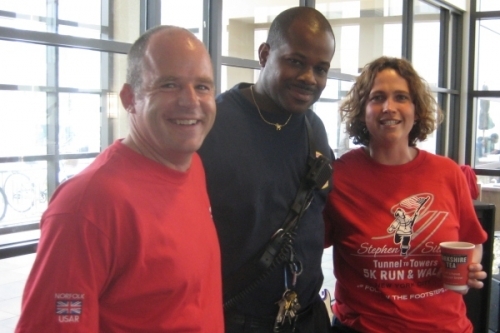 Project Enduring Pride and its coalition partner in New York Fire Department sponsored the Norfolk Fire Service in attendance at Walter Reed Military Hospital, Bethesda for a one day concert. 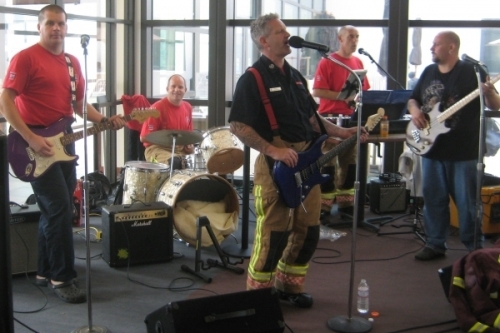 PEP also arranged for the group to play at Bethesda’s Harp and Fiddle for an evening concert following the Hospital event. More than 200 service members and families heard the concert show held in the Warrior Dormitory. 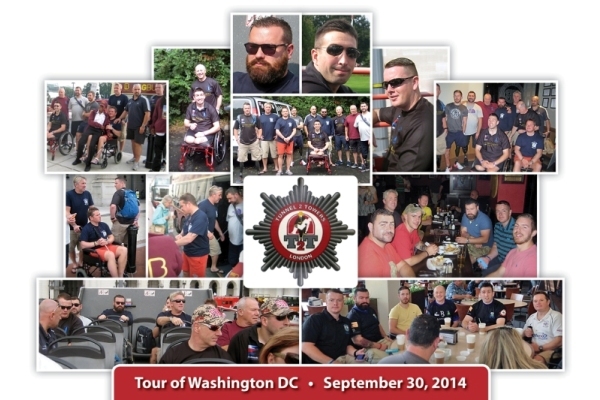 The bandsmen, all members of the Norfolk Fire service in the U.K., were on tour in New York and Washington DC. 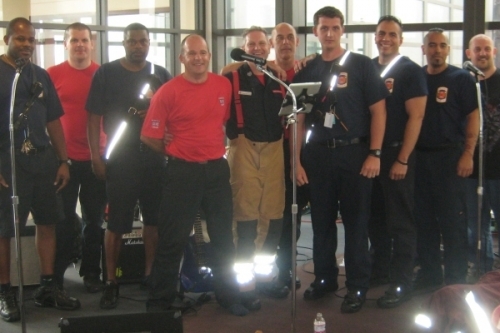 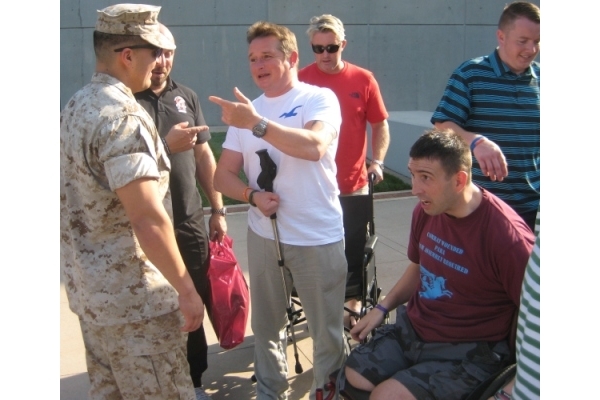 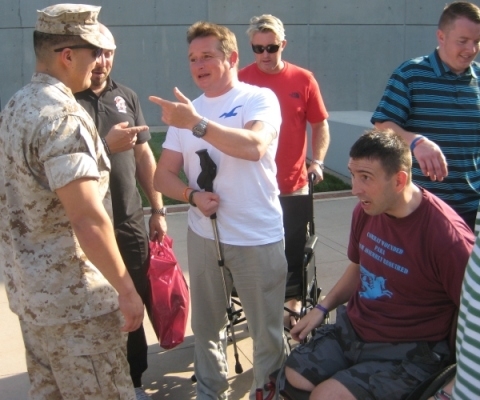 Said one executive of PEP, “This was our first concert undertaking like this at Walter Reed and we pulled all or planning and coordinating stops to make it happen”. 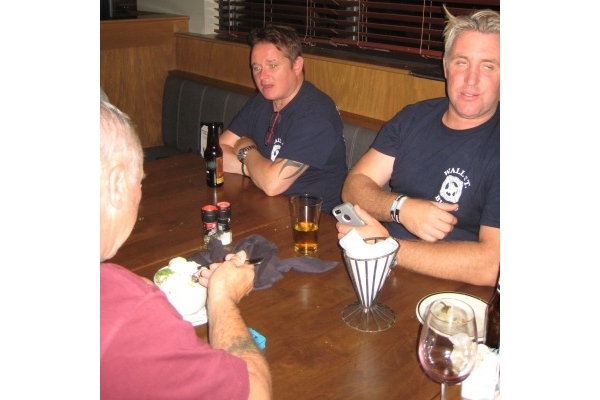 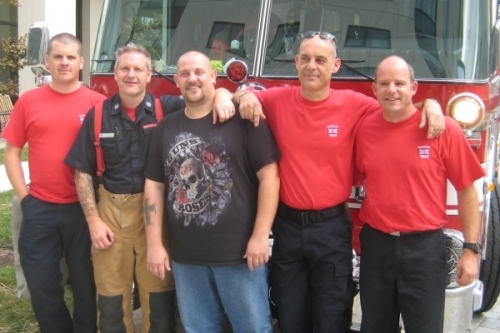 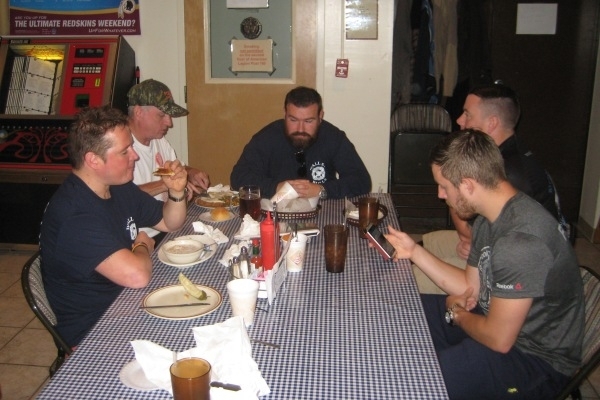 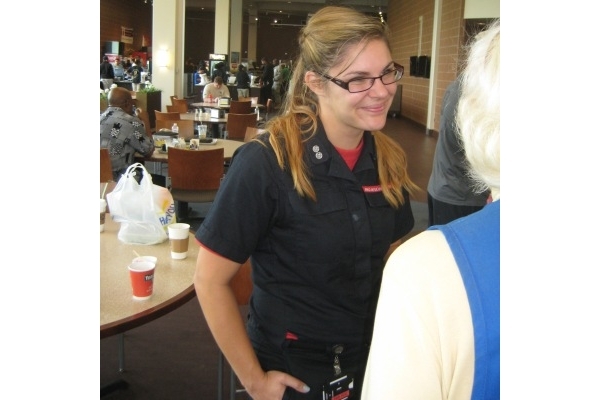 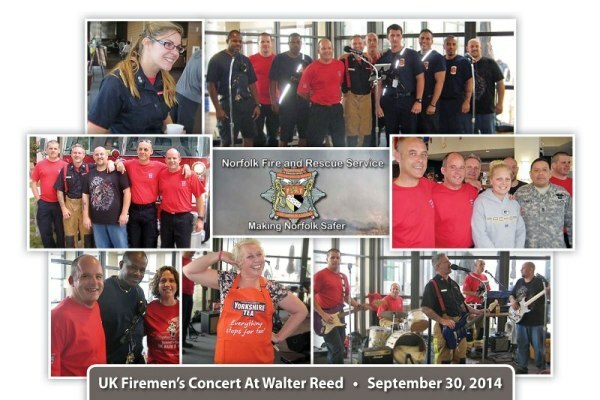 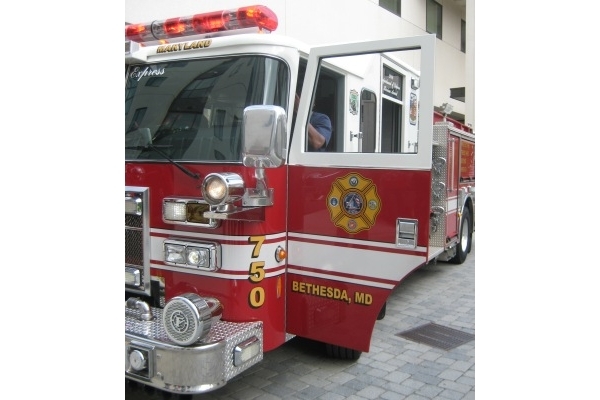 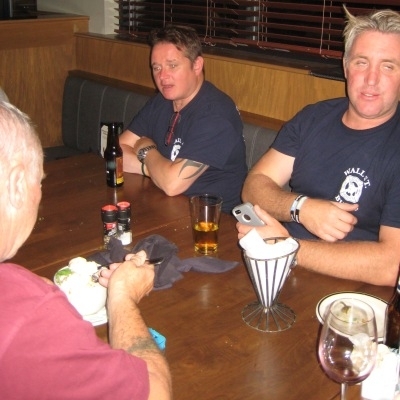 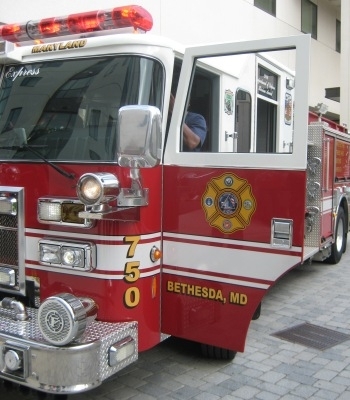 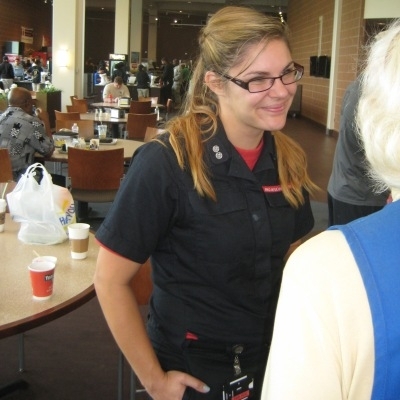 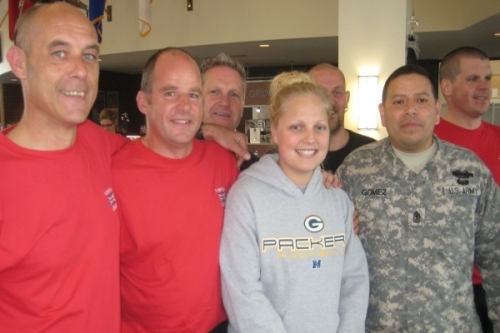 While on campus, Walter Reed Fire service crew members from Engine 50 hosted the British firefighters. Other one day concerts are planned though out the year. 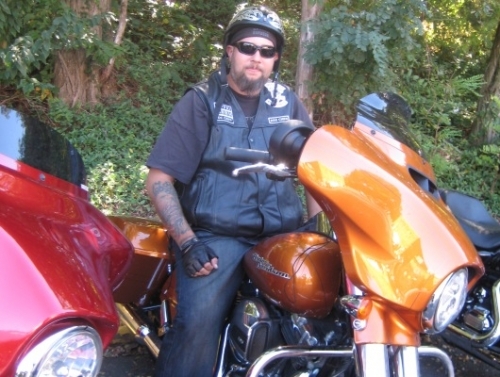 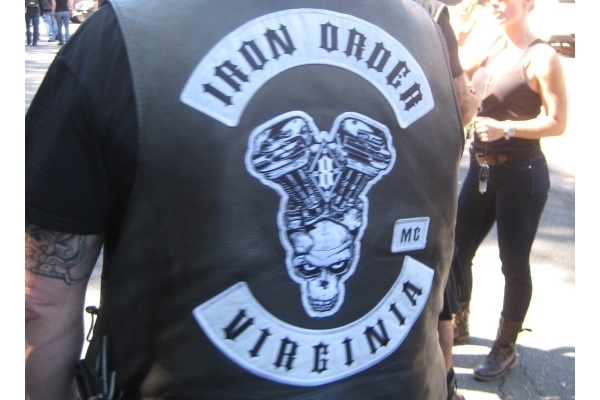 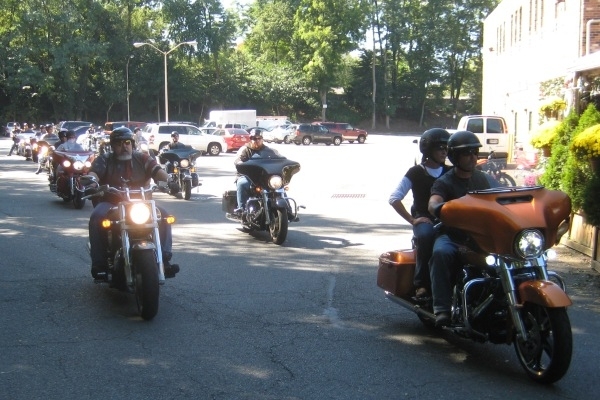 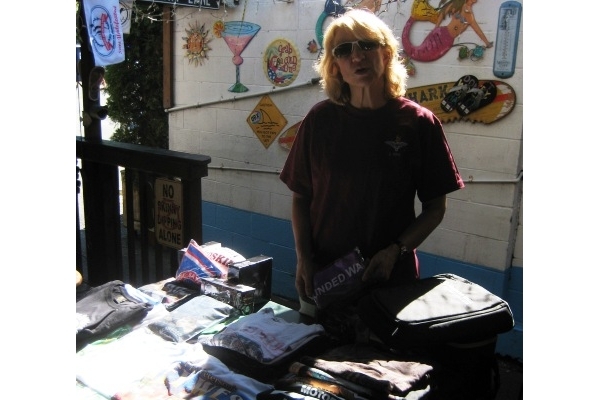 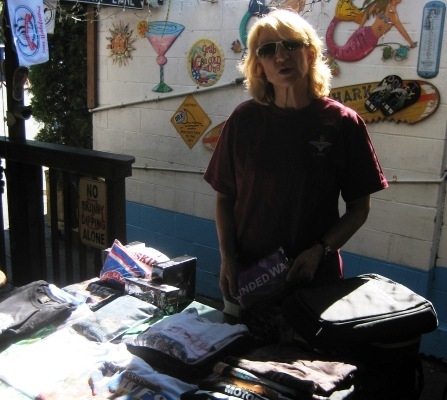 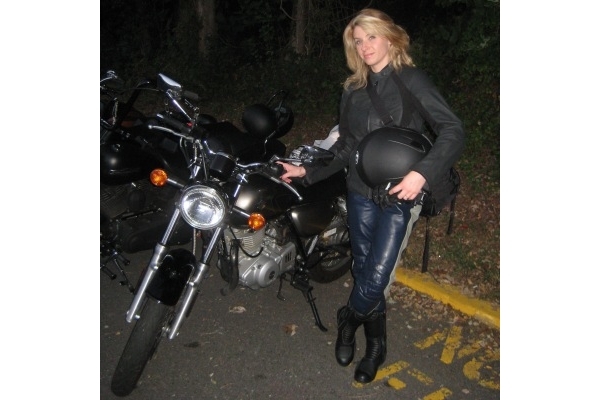 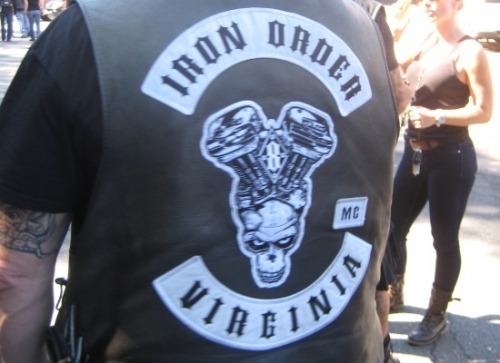 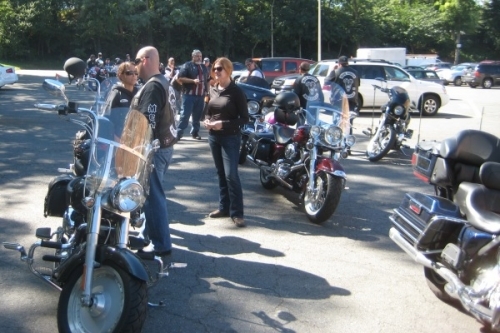 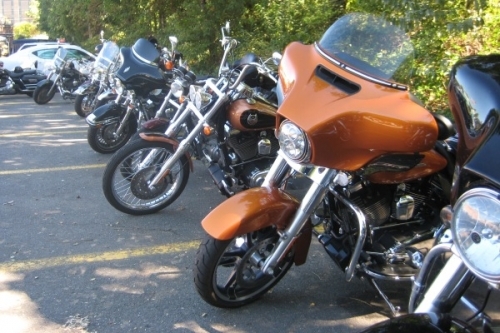 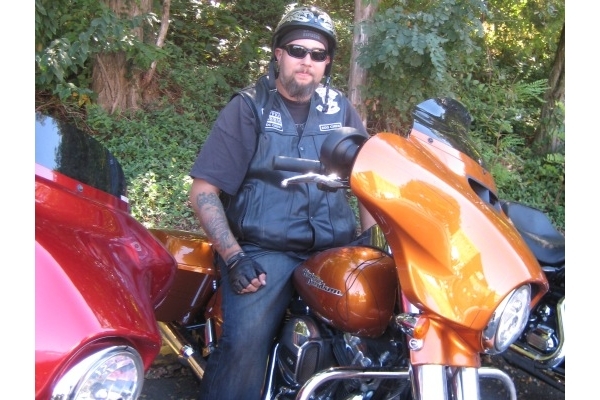 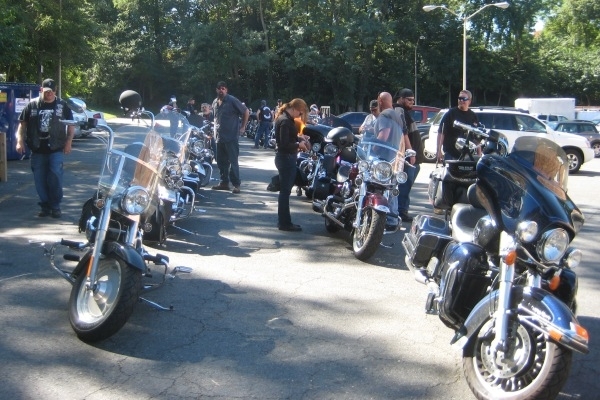 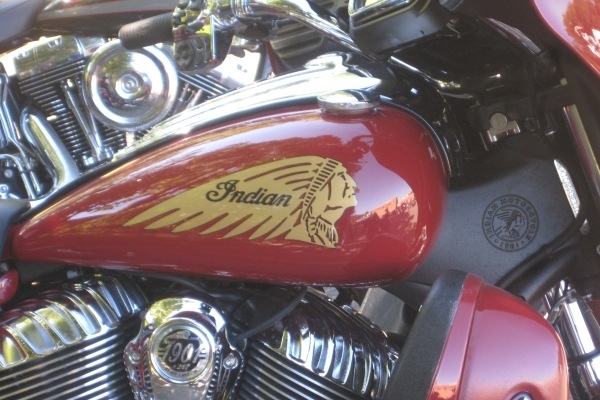 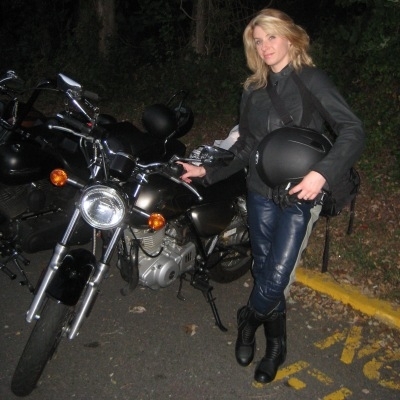 Supporting the wounded and injured service personnel and their families, Iron Order Motorcycle Club of greater Washington, D.C. held a one day bike show and Poker Project Enduring Pride’s fall program Run throughout northern Virginia. The one day event supported the PEP fall program. More than 85 motorcycles from Harley-Davidson, Indian, Triumph and several Japanese brand manufactures participated in the event. 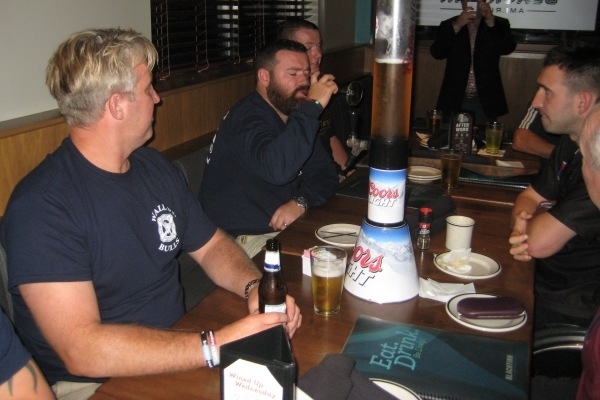 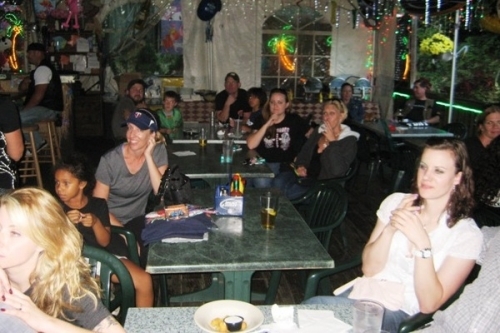 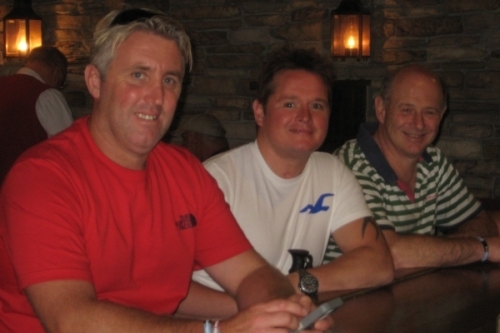 The BBQ was hosted by Kilroy’s Restaurant and owner, Pip Thomas and his son, Cody. Foodstuffs supplied by Perdue Chicken, Schmidt’s Bread products and UTZ snacks. Grand prize for the Poker Run was a 12 gauge Mossburg shotgun. 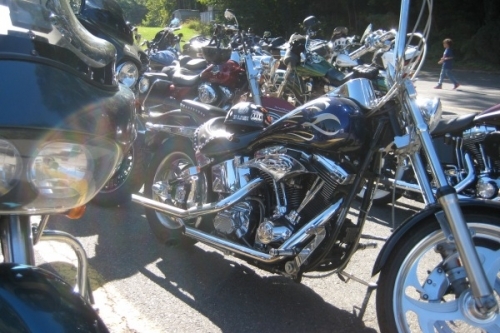 Augmentations of the grand prize were numerous raffle prizes for motorcycle memorabilia, local sports teams and military focused designs. 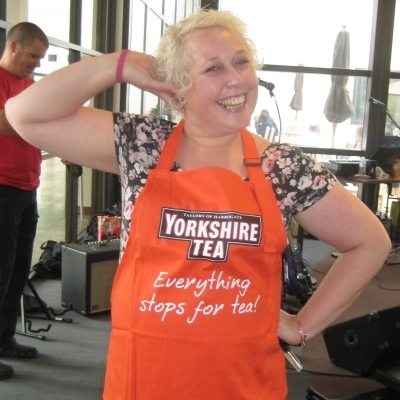 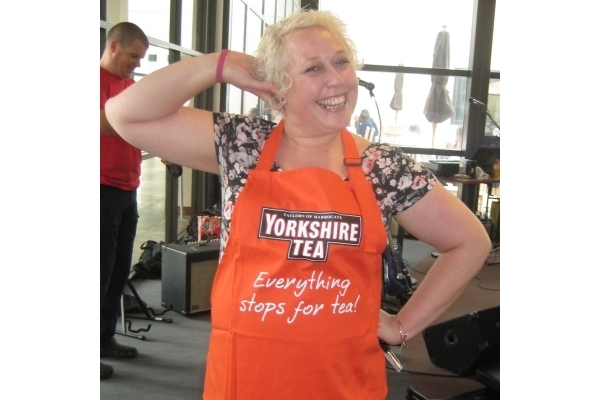 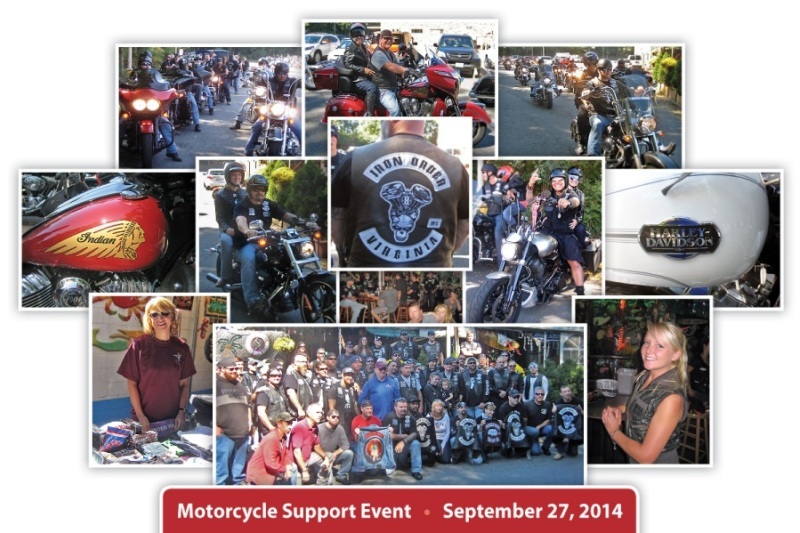 A second 75 mile MC Poker Run is being considered for mid to late April 2015, again to benefit PEP. 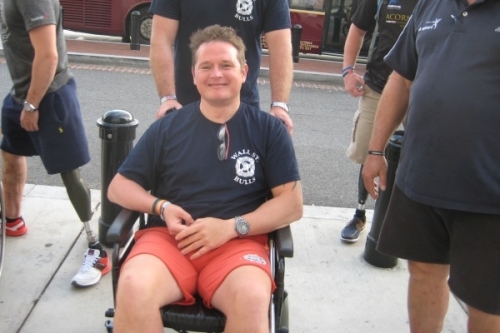 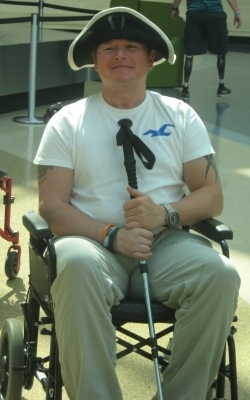 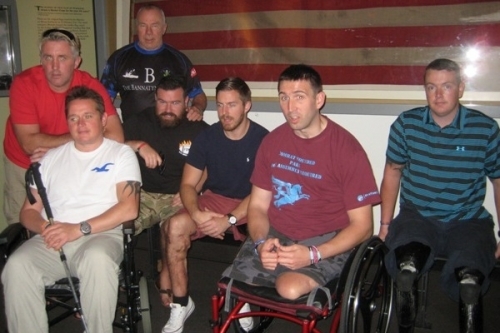 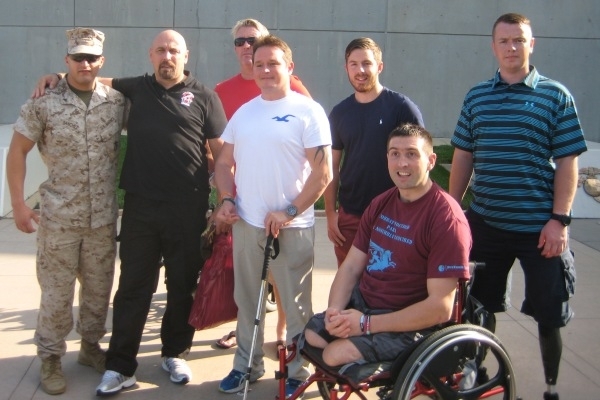 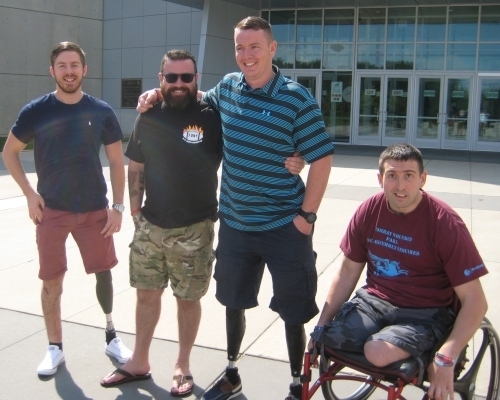 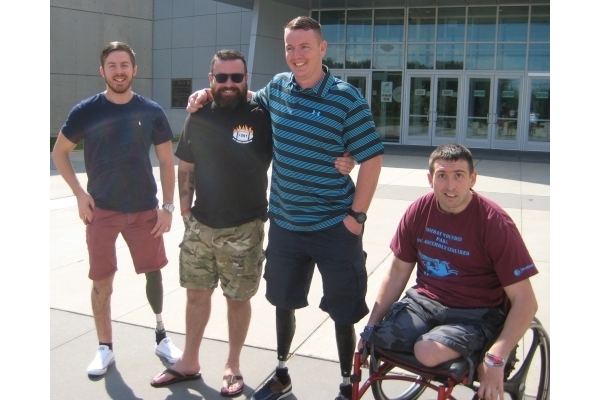 Member leader of the IOMC Alex Austin said, “This is what we do for the community, we enjoyed meeting the several wounded warriors at the event and look forward to a continued dialogue with PEP”.